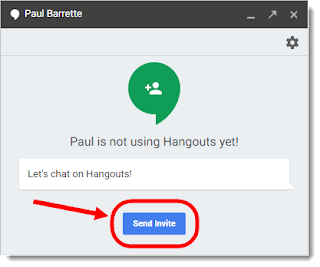 One of the most useful tools available within Google Apps for Education is Hangouts. Using Hangouts allows you to have text and video conversations with other Google users around the world. 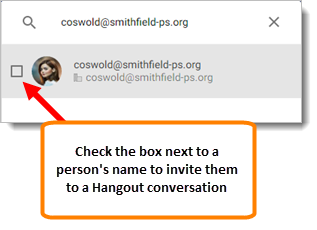 These conversations are not limited to one on one; you can also have text and video conversations with groups of people. 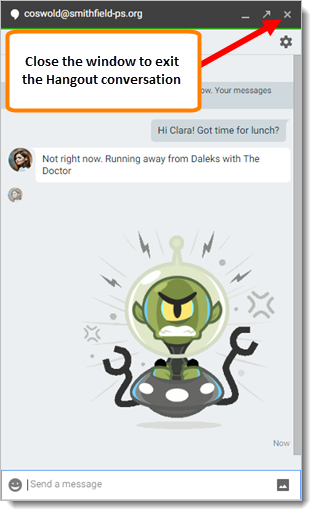 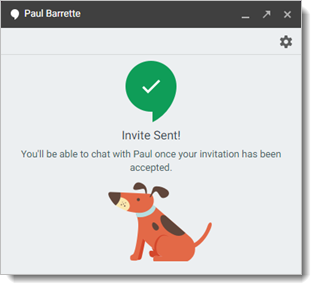 Using Hangouts is a great way to increase communication and collaboration among colleagues. 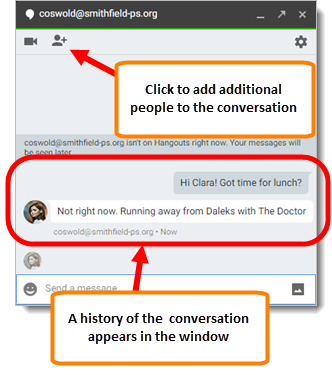 Because Hangouts is a very flexible tool, it can also be a bit confusing. 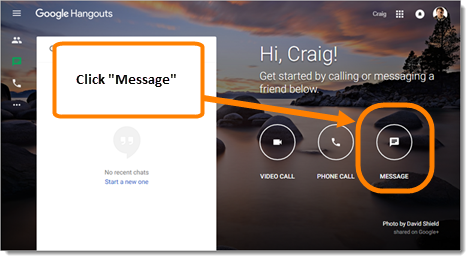 There are MANY ways to start and join a conversation and each way can vary depending upon what device you are using. 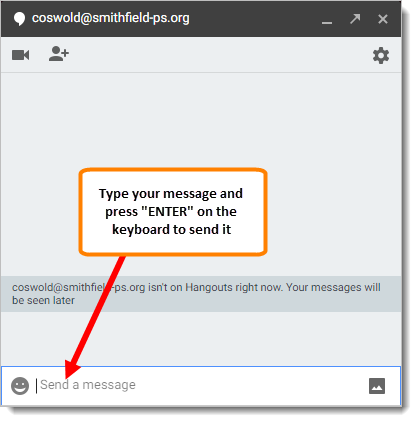 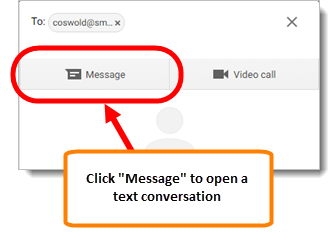 For this tutorial, we will look specifically at how to access and start a Hangout text conversation using Google Chrome. 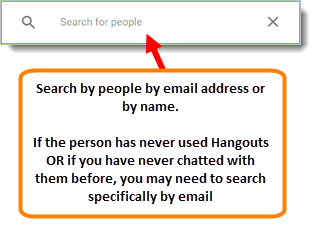 You could be using Chrome on a PC, Mac, or Chromebook and this tutorial will apply.